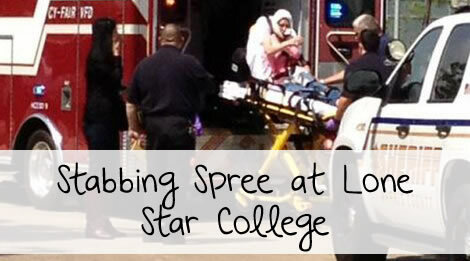 According to reports, as many as 14 people were injured during a stabbing spree at Lone Star College near Houston. 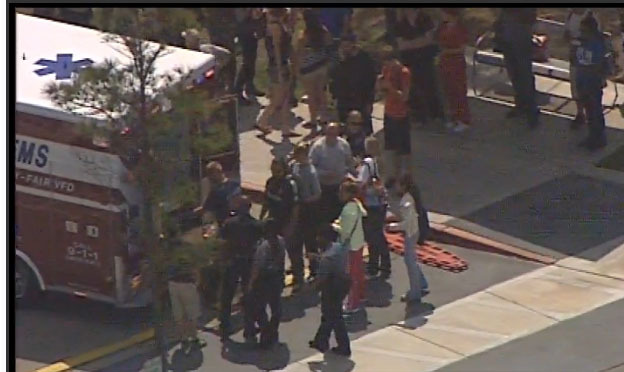 A suspect has been detained, the Harris County Sheriff’s Department told the Daily News, and the school was placed on temporary lockdown. At least two of the people hurt were flown to the hospital by helicopter. “Seek shelter now. If away, stay away,” the school said in a text to students. “This is an emergency. Everybody stay inside of your rooms. Do not leave your rooms,” said an announcement　made over the loud speakers of campus buildings.